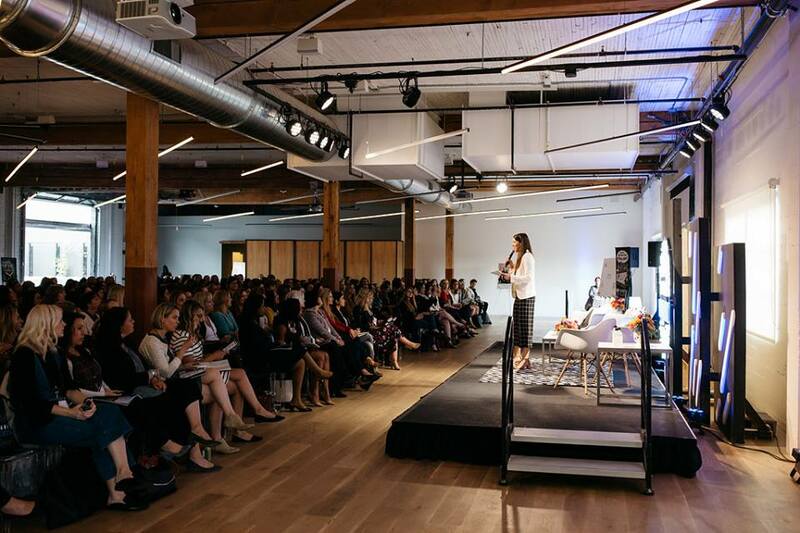 On May 21, the most fearless females in Seattle will come together to talk innovation, growth, inspiration and leadership, where women from across all industries will share stories on the challenges and triumphs in business and life. 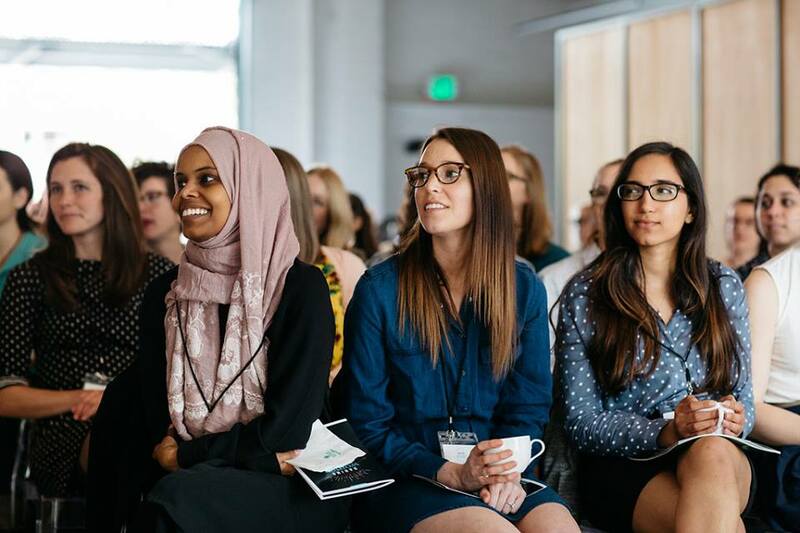 The half-day conference will feature interactive panel discussions and talks by executives on diversity and inclusion, owning your leadership style, cultivating a balanced culture and challenging standards. 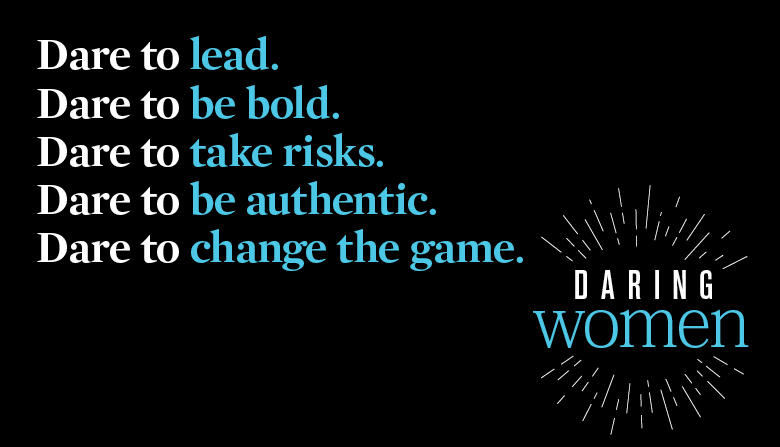 The day will conclude with a power hour cocktail party to build authentic connections and a community of Daring Women. 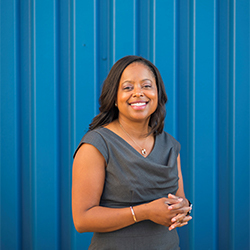 Shaunta Hyde is managing director of community relations at Alaska Airlines. A Pacific Northwest aviation professional, she leads community relations, charitable giving and sustainability efforts in the continental United States, collaborating with civic leaders and organizations that affect Alaska Airlines. Claire is a 20-year veteran of UnitedHealthcare most recently from Business Development and Sales Communications where she has served for the last six years as National Vice President. 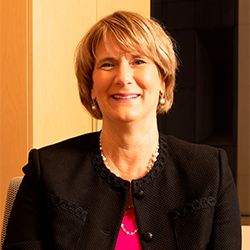 Her most notable recent accomplishments include the successful leadership of a strategic sales alliance that earned revenue of $224 million and an IOI of $16 million, as well as her Executive Business Sponsorship for the Go to Market Program where – through collaboration with the sales leadership teams, Health Plan CEOs and national/regional leaders – she was a key contributor to the successful migration of 12.5 million members to OptumRx. 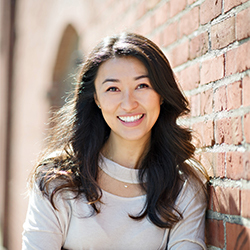 As the Market Executive for the greater Puget Sound region in Washington, Kim is responsible for the Bank’s local business strategy and community engagement. Kim has been with Bank of America for three years. She is an alum of the Bank’s multicultural women’s leadership program, aimed at investing in the advancement of high potential women leaders of color and currently serves on Bank of America’s Diversity + Inclusion Council. 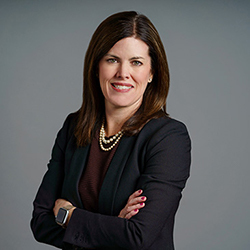 Amy Fletcher is a senior director with West Monroe Partners and leader of the firm’s Seattle Customer Experience practice. She has nearly 20 years of global management and technology consulting experience across various industries. 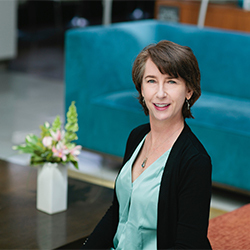 Amy Fletcher helps organizations design and implement customer-centric solutions that enhance stakeholder experiences and enable business strategies. To each challenge, she brings an uncommon blend of business consulting and technology expertise that includes customer experience strategy, user experience/interface design, product/program management, business process improvement, and customer relationship management. While many people know her for her business accomplishments, Angela has been supporting and leading nonprofit efforts for many years. She sits on the board of the United Way of King County and co-chaired its $40 million 2017-2018 annual fundraising campaign. 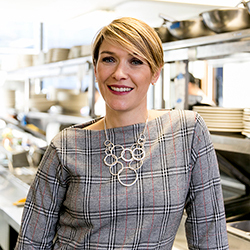 In 2012, Angela co-founded Eat Run Hope, a 5K and culinary event that benefitted the Fetal Health Foundation. She has also volunteered and raised money for numerous organizations such as Amara, Russell Wilson’s WhyNotYou Foundation, Seattle Children’s Hospital, Pike Place Foundation and other local charities and schools. 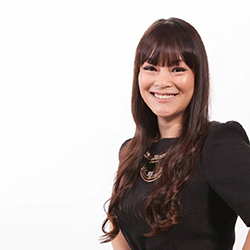 In 2013, Angela was named one of Puget Sound Business Journal’s “40 Under 40.” She’s also part of their “40 Under 40” Hall of Fame. She and Ethan Stowell received the 2016 Richard Melman Innovator of the Year Award. 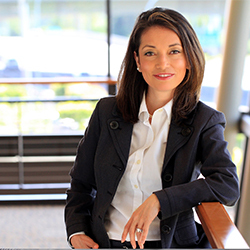 She has been honored as one of Puget Sound Business Journal’s 2017 “Women of Influence” and was named one of the “50 Most Influential Women in Seattle” by Seattle Met Magazine. 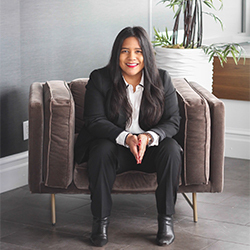 Sage Ke’alohilani Quiamno is the co-founder of Future for Us, an initiative dedicated to accelerating the advancement of women of color through community, culture & career development. Sage is also a passionate pay equal advocate and diversity, equity and inclusion champion. 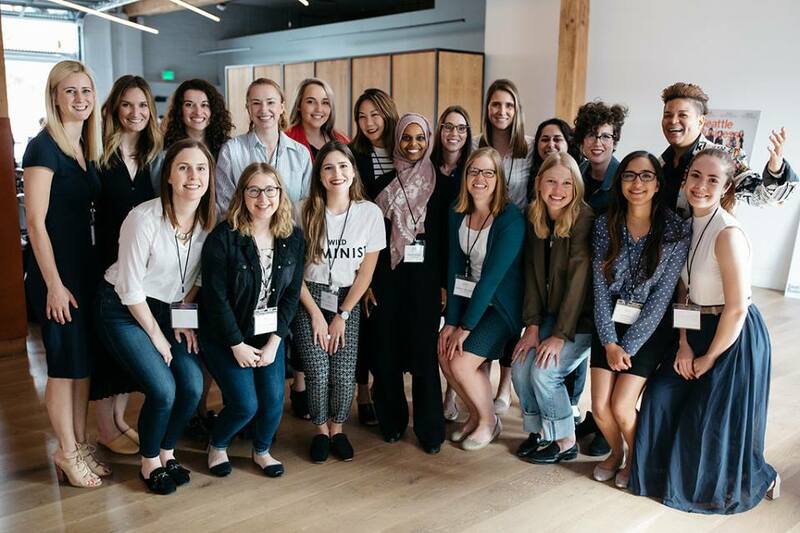 She has provided over 4,000+ women with salary negotiation tools and resources they need to advocate for themselves at work. 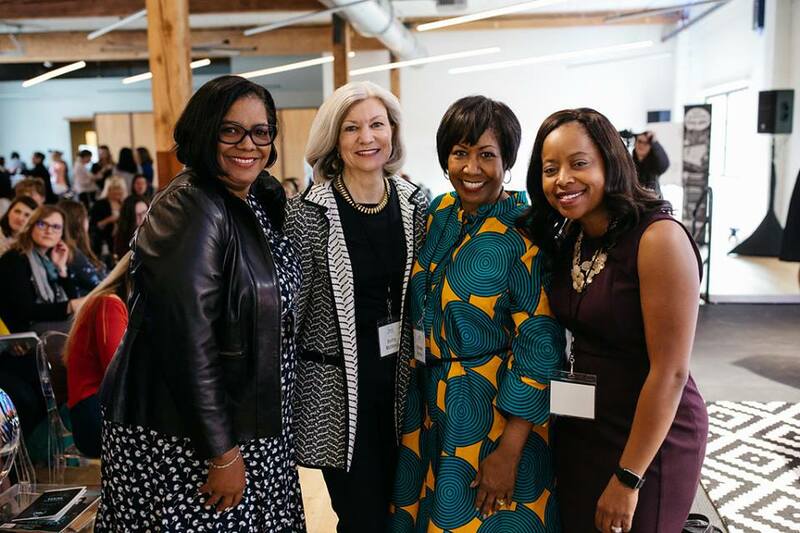 Last year she spoke 75x at events, workshops and conferences, helped women negotiate $500K in salary increases and positioned more than 150 women for promotions. 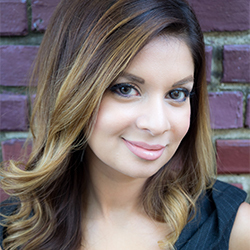 Aparna Rae works with across public and private sections at the intersection of diversity, equity, inclusion (DEI), and program strategy, evaluation and organizational design. She been a presenter on the intersection of DEI with program design and evaluation at The American Evaluation Association, SOCAP, as well a number of Greater Seattle Area organizations, including Equal Pay Today / Equal Rights Advocates, Ladies Get Paid, WASBA, Legal Fund of Washington, Seattle University and more. She has been featured in Forbes, The Seattle Times, Seattle Magazine and more. 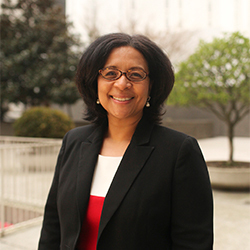 Marilyn Strickland is the president and CEO of the Seattle Metropolitan Chamber of Commerce. Recognized by leaders throughout the Seattle metro area for her principled, collaborative, and forward-thinking style, Strickland champions a regional approach to address our most pressing issues, including housing affordability, transportation, and economic opportunity. She is the first person of color and second woman to hold this role in the 136-year history of the organization. 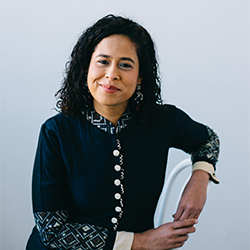 Venus Rekow is the founder of Neural Shifts, a consulting firm specialized in designing Diverse, Inclusive & Equitable organizations. 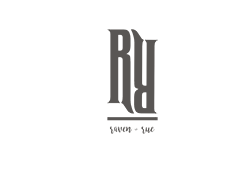 Venus supports global D&I teams to increase their impact by conducting D&I assessments, designing & implementing effective diversity and inclusion programs & using analytics to achieve business results. She is known for her ability to translate research insights from Neuroscience & Behavioral economics into practical business strategies. Venus earned an M.S. in Organizational Development from Seattle University, completed coursework for an M.S. in Neuroscience from the University of Oberta, Spain. She is a certified executive coach from the Neurooleadership Institute. Jennifer is a transformative leader who fosters innovation within her team and leads with integrity and by example. Her enthusiasm, dedication and willingness to adapt in order to tackle whatever is thrown her way, are qualities that make her a stand-out leader in the marketing community. Jennifer was raised in an entrepreneurial world and developed her love of technology and marketing through her always on, always connected lifestyle. She loves experimenting with new technologies and exploring ways they influence how people interact with each other and the world. Megan Ferland is a change management specialist with decades of success in redefining, developing and enhancing organizational structure in non-profit organizations. With a leadership style that combines a big picture strategic focus with authenticity and approachability, she has the ability to guide personal and professional dynamics for advantageous outcomes. 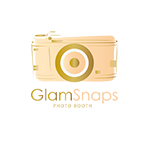 Areas of expertise include strategic business development, growing profitability, fundraising, and improving organizational culture and communication. As CEO of Girl Scouts of Western Washington, she is responsible for the oversight of a 17-county council, operating five offices and seven camps with a membership of over 25,000 girls and more than 12,000 adult volunteers. For event sponsorship information, contact Publisher Cherie Singer at cherie.singer@tigeroak.com. For speaker inquiries, ticket info, and any other general inquiries, contact Ariana Taylor at ariana.taylor@tigeroak.com. Check out the 2018 photos here!